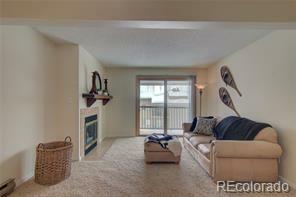 Very well maintained, fully furnished, 2 bed, 2 bath, attached one-car heated garage condo. 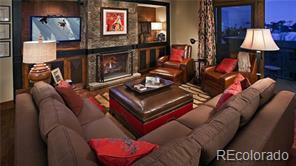 Move in ready or rent on nightly or long term rental. 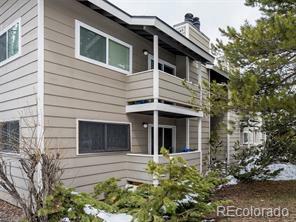 Great location within the complex, conveniently located on the free bus route, minutes from the ski area.The Villas are a well established complex, with outdoor hot tubs, mature landscaping, low association dues and owners are allowed pets. Show on a moments notice.